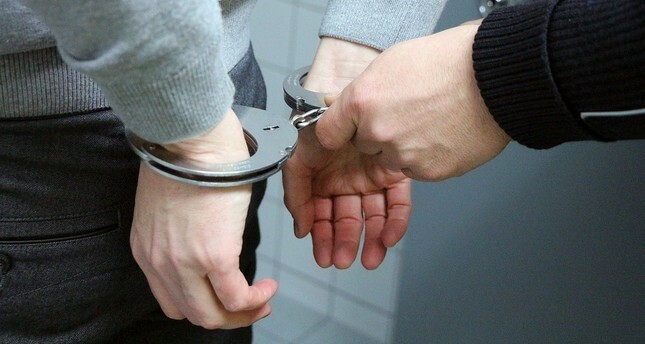 Police and gendarmerie forces carried out 141 operations against organized criminal networks across Turkey between Jan. 1 and April 15, the ministry said, adding that courts have remanded 630 suspects in custody. Last year saw 332 operations that uprooted 47 national or regional and 250 local criminal networks. Ten foreign nationals were also arrested and extradited to their countries.